When: June 21 – 23 in Fresno, CA at Fresno City College. 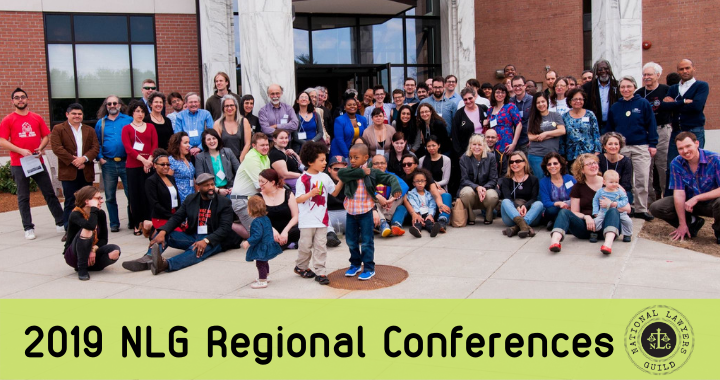 What: The NLG Far West Region, which includes all NLG chapters and members in Nevada, California, Hawaii, and Alaska, will be hosting a three-day legal conference for community activists and legal professionals. The conference will include dual-track programming including: workshops, panel discussions, resources, CLE credits for legal professionals, and social events.